Goodwood’s 75th Members’ Meeting (18th-19th March 2017) is to feature a full grid of Lister sportscars going head-to-head in the all-new Scott Brown Trophy. 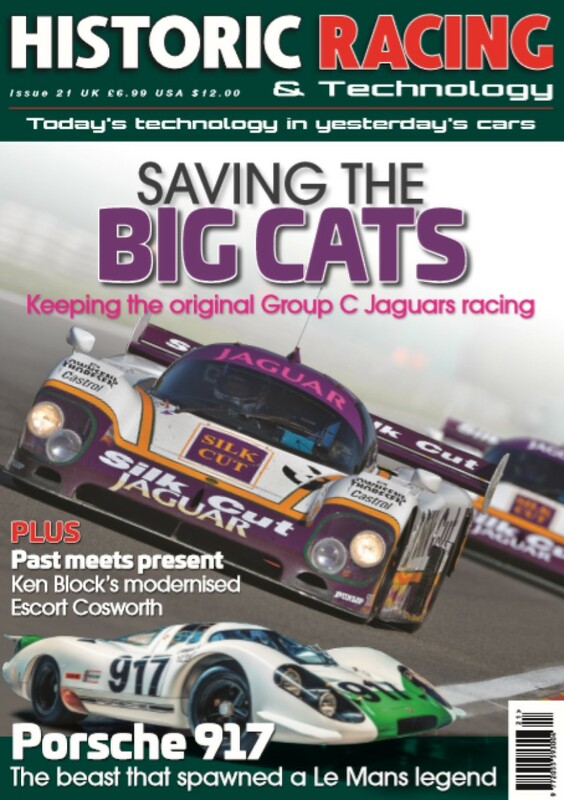 Celebrating 60 years of what is arguably Lister’s most famous model – the ‘Knobbly’ – 30 Listers, including those powered by Jaguar and Chevrolet units, will go wheel-to-wheel at the traditional season-opener in March. The name Scott Brown is synonymous with Lister. Despite being severely handicapped as a result of his mother contracting German Measles during pregnancy, William Archibald ‘Archie’ Scott Brown was one of the most naturally gifted drivers of his era. In particular, he enjoyed huge success behind the wheel of a Lister-Jaguar ‘Knobbly’, named for its curved bodywork. The Knobbly made its race debut, driven by Scott Brown at Snetterton in 1957. Although a clutch failure meant that Archie did not win first time out, a dominant display seven days later at Oulton Park made both Archie and Lister victorious in the British Empire Trophy over Roy Salvadori and his Aston Martin DBR1. Archie’s run of form continued at the Goodwood Easter Meeting, where he once again beat Salvadori’s Aston Martin to win the Sussex Trophy, breaking the lap record for sportscars in the process. It wouldn’t be until September, at the International Trophy Meeting, that Salvadori would be able to overthrow Archie and his Lister. Despite tragically losing Archie Scott Brown at Spa, Lister enjoyed further successes in 1958 before withdrawing from competition at the end of 1959, following an unsuccessful year with the new Chevrolet-engined ‘Costin’. With a capacity grid of some of the finest British sportscars to ever grace the world stage, this race is expected to be a great spectacle and a real highlight of the 75th Members’ Meeting.